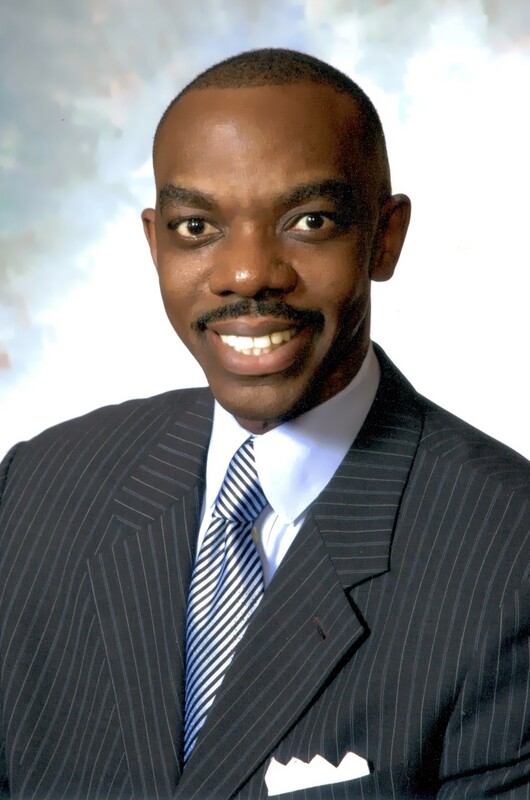 Reverend Samuel Mendenhall was appointed the pastor of Grant Memorial African Methodist Episcopal Church on November 2, 2016. Pastor Sam’s goal is for Grant to be a “church without walls,” that seeks to do ministry by going into the community and making a holistic difference in the lives of the residents through the Gospel, service, and action. Prior to pastoring at Grant, Pastor Sam served as the pastor of Greater St. John African Methodist Episcopal Church. As part of his outreach efforts there, Pastor Sam created partnerships with Clara’s House, Woods Elementary School, and Alden Wentworth Nursing Home. These efforts included monthly fellowship dinners with the residents of Clara’s House, holiday gift giving and mentoring at Woods Elementary, and gift giving and visiting the seniors at Alden Wentworth. He is married to Keely Canty Mendenhall and they are the proud parents of two wonderful children. Pastor Sam holds several degrees, including a Master of Divinity degree from the University of Chicago Divinity School and a law degree from the University of Illinois College of Law.